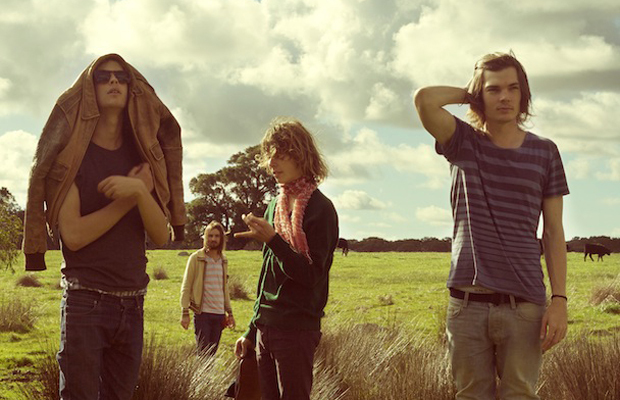 Tame Impala will return stateside next February and March in support of their latest LP, Lonerism. The wintry trek kicks off February 19th at New York City’s Terminal 5 and wraps up March 12th in Boston’s House of Blues. Between those two dates, they’ll hit some unmarked cities they’ve yet to tour. Consult the full itinerary and watch their recent video for Feels Like We Only Go Backwards below.